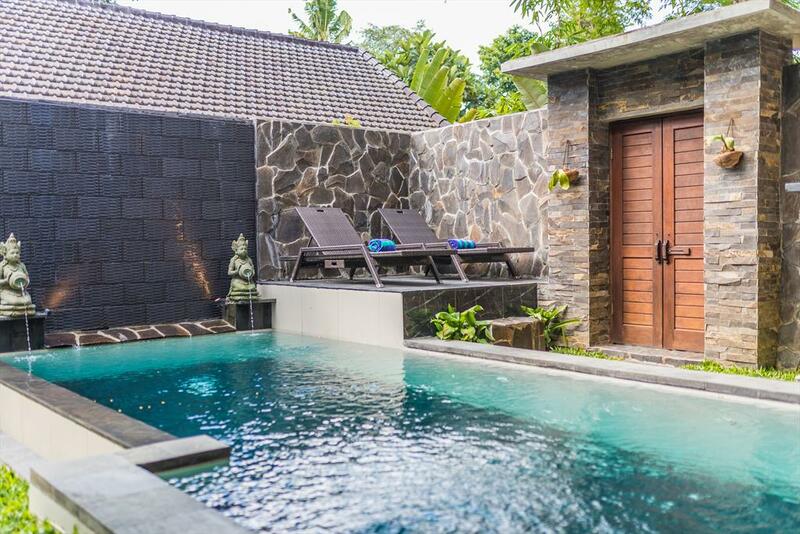 We herewith present you a listing of the Holiday Villas with the lowest price guarantee you searched for and which you can book on Pool Villas Bali. If you did not enter dates in your search, then the mentioned prices are the minimum rental prices per day, per villa. If you did enter dates, then the mentioned prices are based on the rental period entered. Lovely and comfortable villa with private pool in Umalas, Bali, Indonesia for 4 persons. 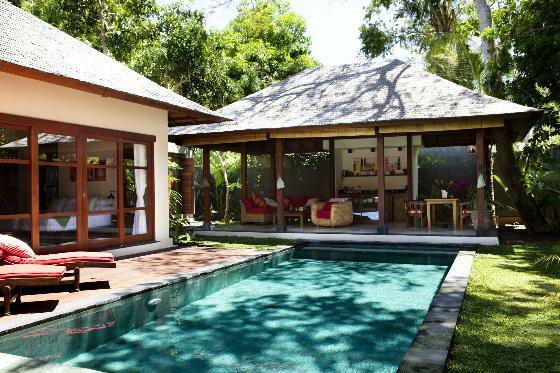 Wonderful and romantic villa in Jimbaran, Bali, Indonesia with private pool for 2 persons. 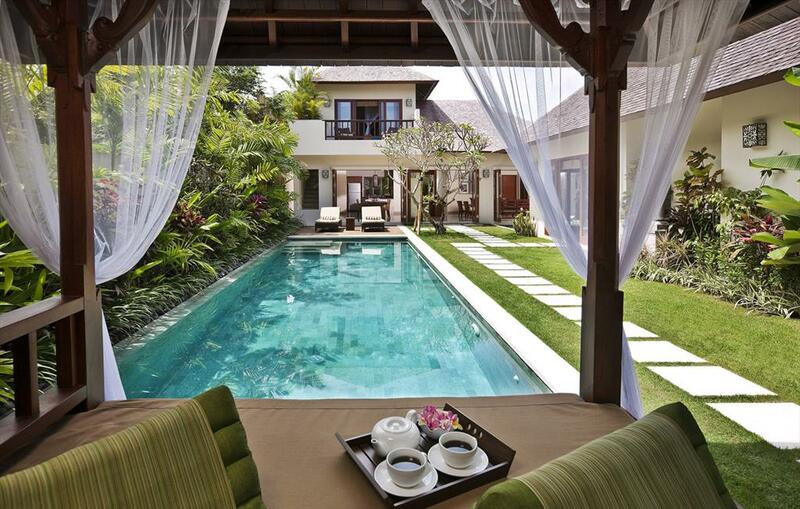 Beautiful and luxury villa with private pool in Seminyak, Bali, Indonesia for 2 persons. Beautiful and romantic villa in Jimbaran, Bali, Indonesia with private pool for 2 persons. 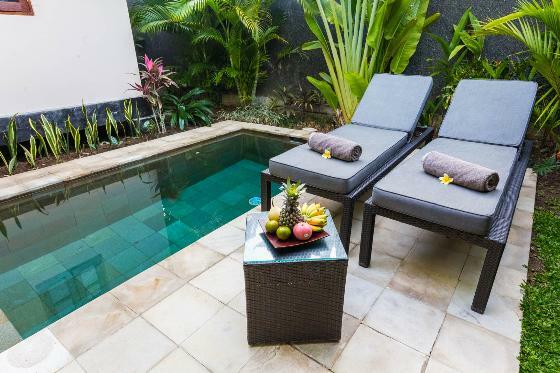 Wonderful and cheerful apartment in Kerobokan, Bali, Indonesia with private pool for 6 persons. 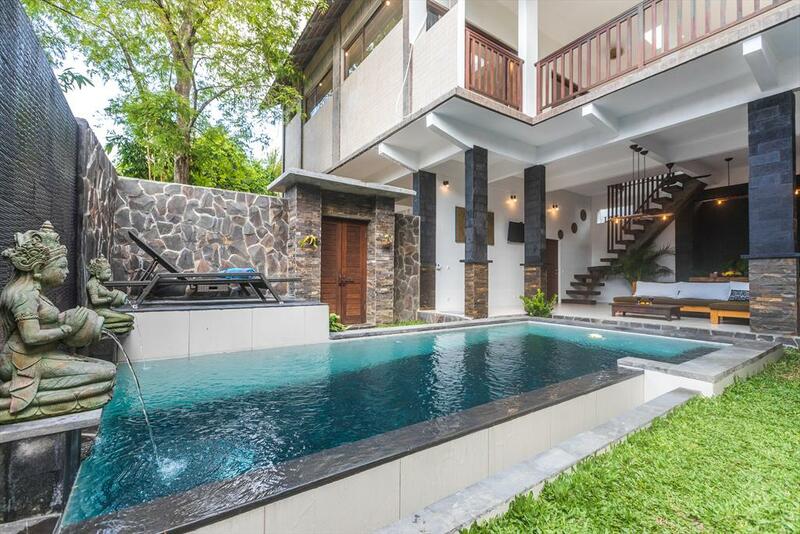 Lovely and cheerful villa with private pool in Umalas, Bali, Indonesia for 6 persons. 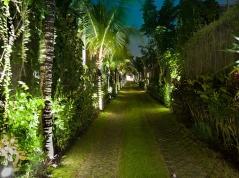 Beautiful and comfortable luxury villa in Seminyak, Bali, Indonesia with private pool for 2 persons. 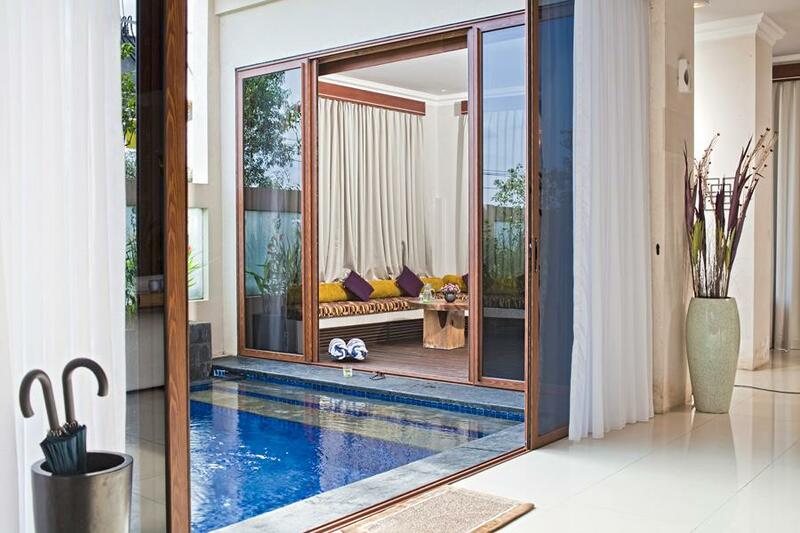 Lovely and luxury villa with private pool in Jimbaran, Bali, Indonesia for 2 persons. 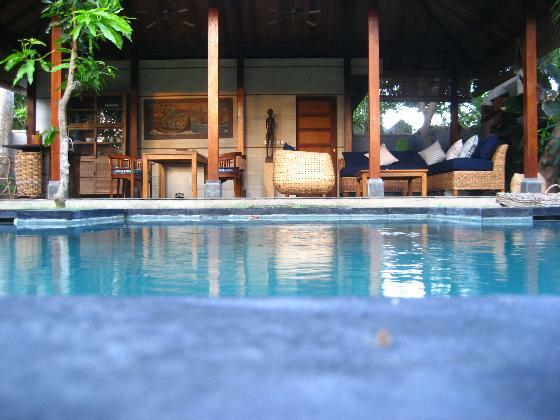 Rustic and romantic villa with private pool in Ubud, Bali, Indonesia for 2 persons. 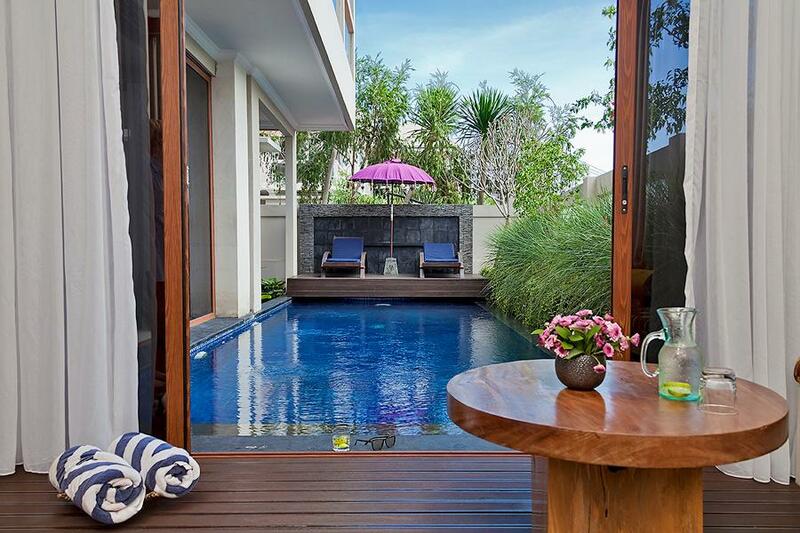 Beautiful and luxury villa with private pool in Seminyak, Bali, Indonesia for 4 persons. 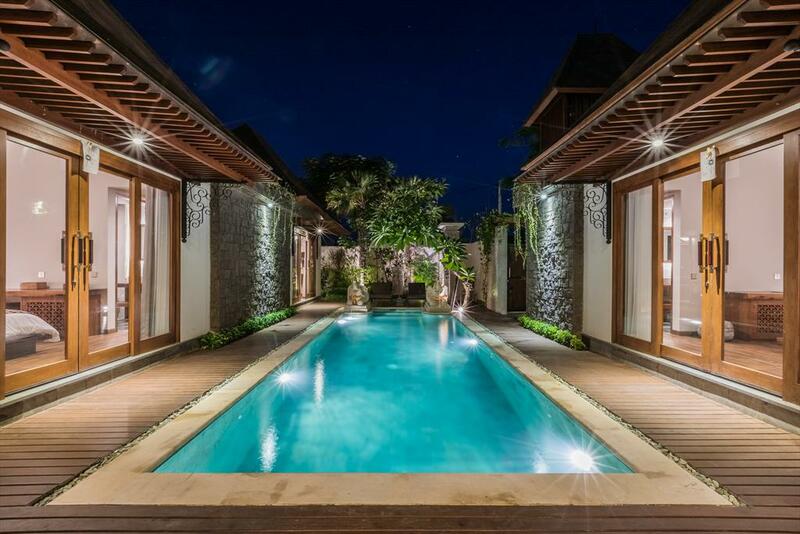 Beautiful and luxury villa in Jimbaran, Bali, Indonesia with private pool for 4 persons. 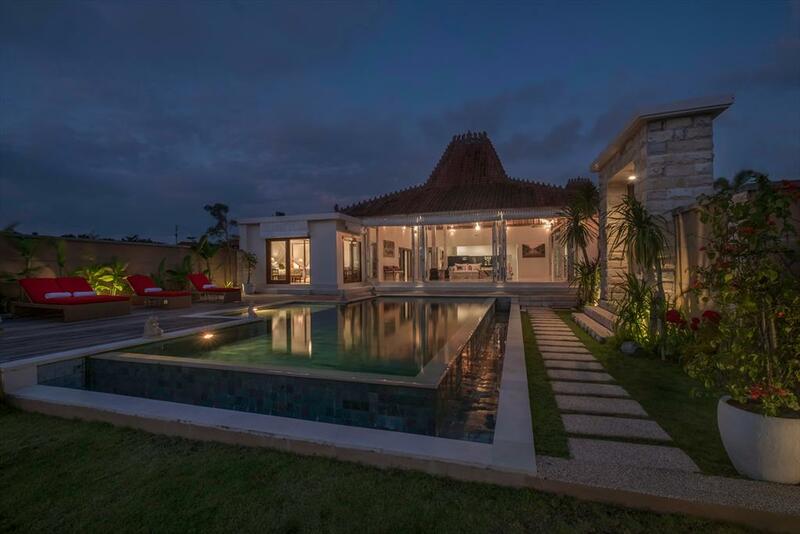 Wonderful and cheerful villa in Kerobokan, Bali, Indonesia with private pool for 6 persons. 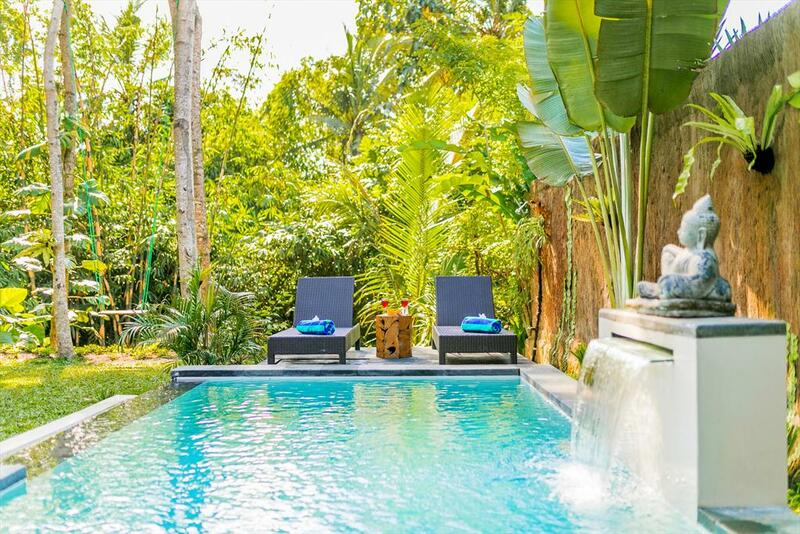 Beautiful and cheerful villa with private pool in Ubud, Bali, Indonesia for 2 persons. 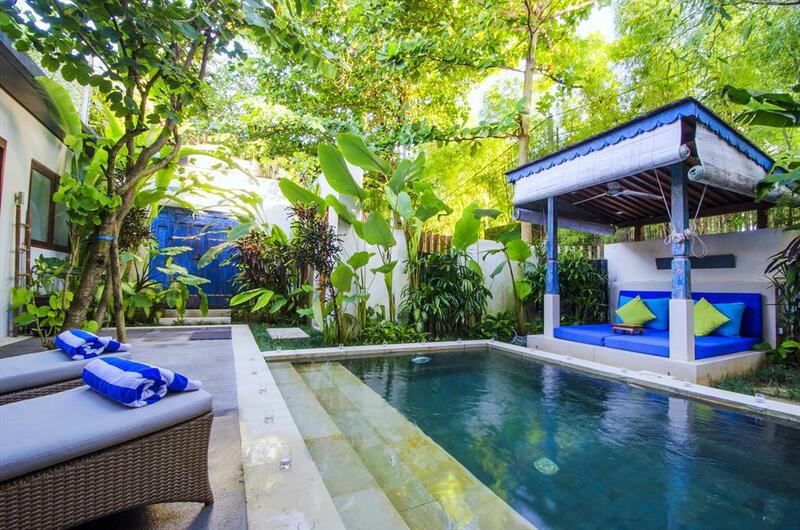 Beautiful and cheerful villa with private pool in Sanur, Bali, Indonesia for 4 persons. 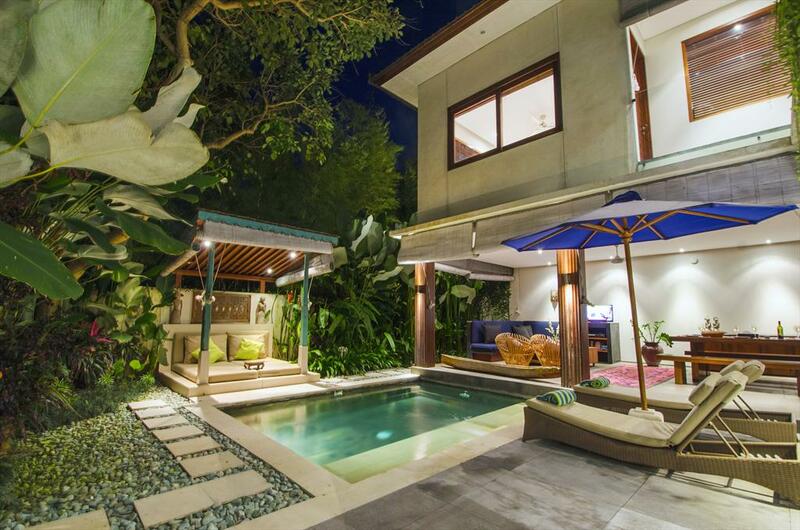 Lovely and luxury villa in Jimbaran, Bali, Indonesia with private pool for 4 persons. 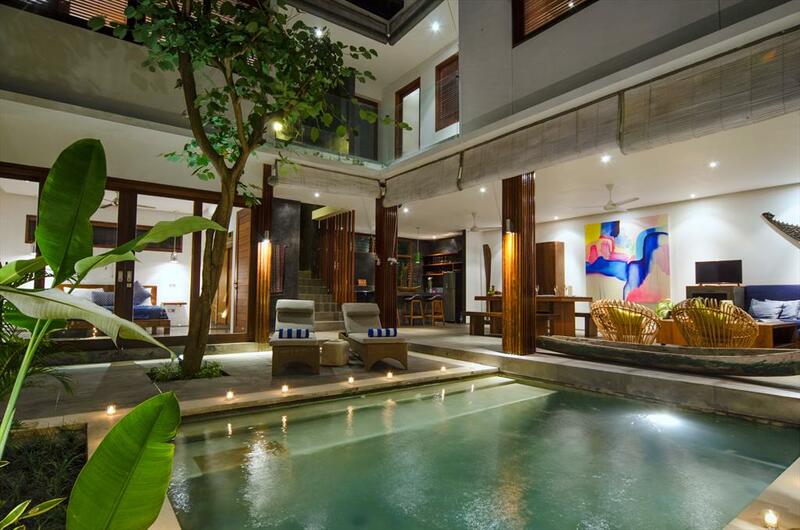 Beautiful and luxury villa in Seminyak, Bali, Indonesia with private pool for 6 persons. 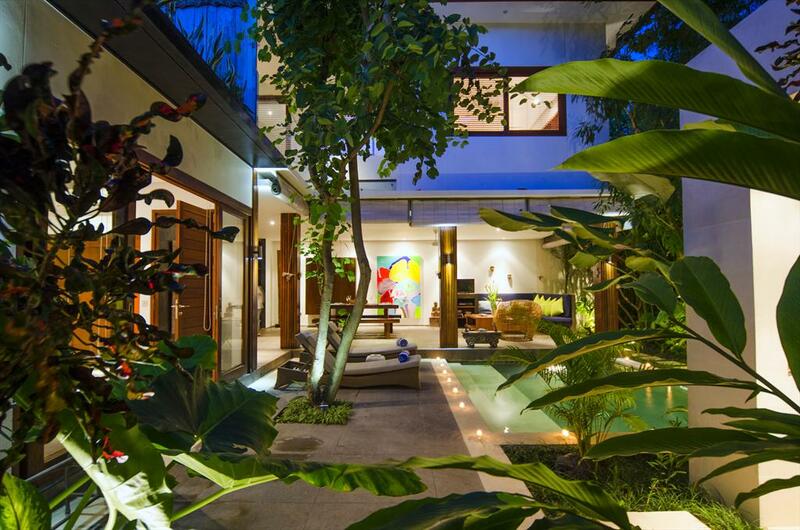 Modern and luxury villa in Seminyak, Bali, Indonesia with private pool for 4 persons. 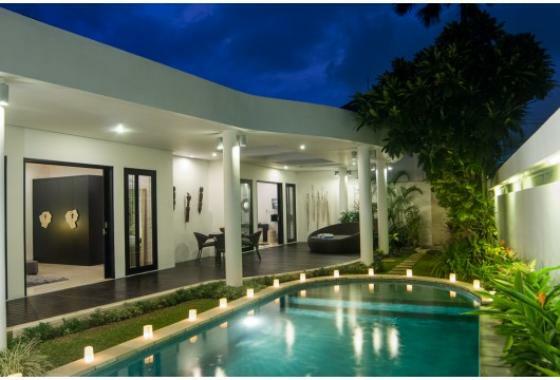 Large and nice villa with private pool in Ubud, Bali, Indonesia for 4 persons. 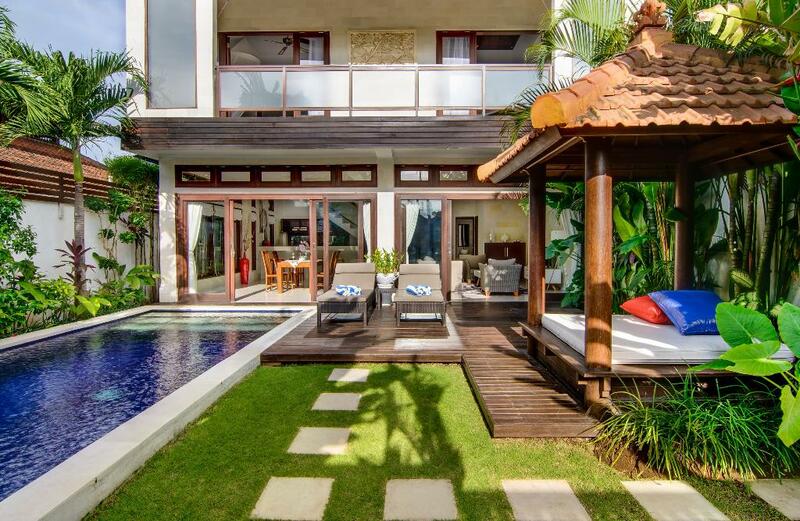 Beautiful and cheerful villa in Seminyak, Bali, Indonesia with private pool for 6 persons. 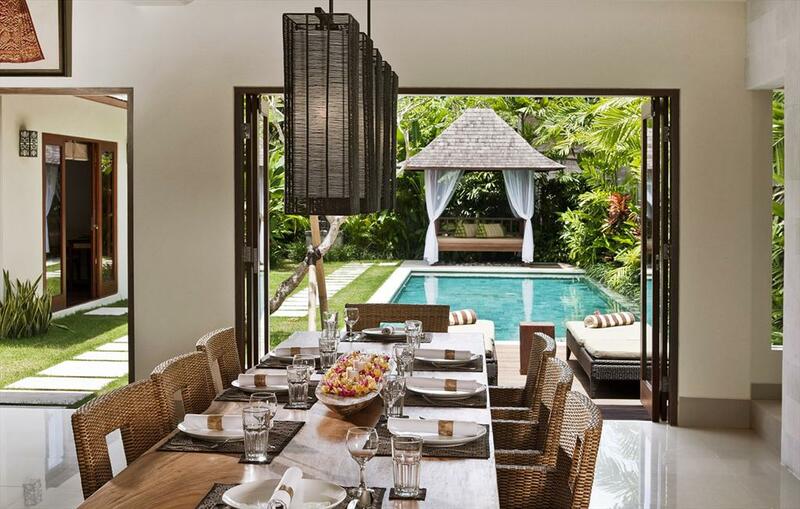 Wonderful and cheerful villa with private pool in Kerobokan, Bali, Indonesia for 8 persons. 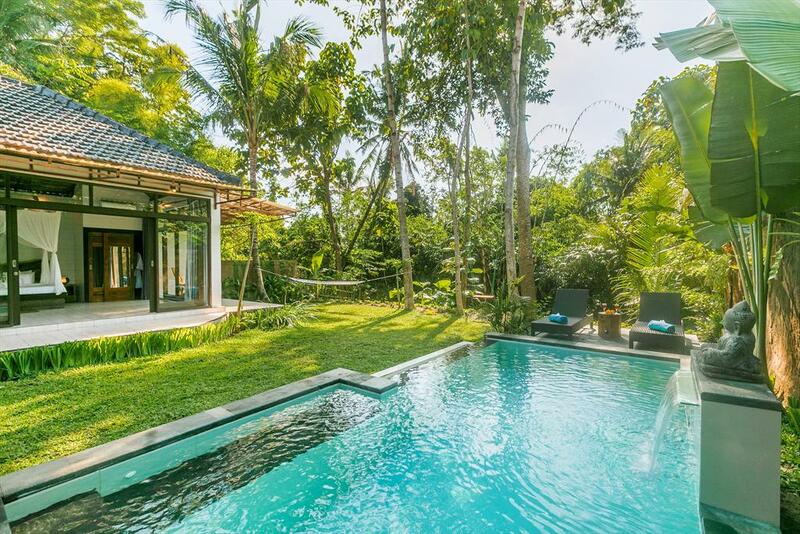 Beautiful and cheerful villa in Ubud, Bali, Indonesia with private pool for 4 persons. 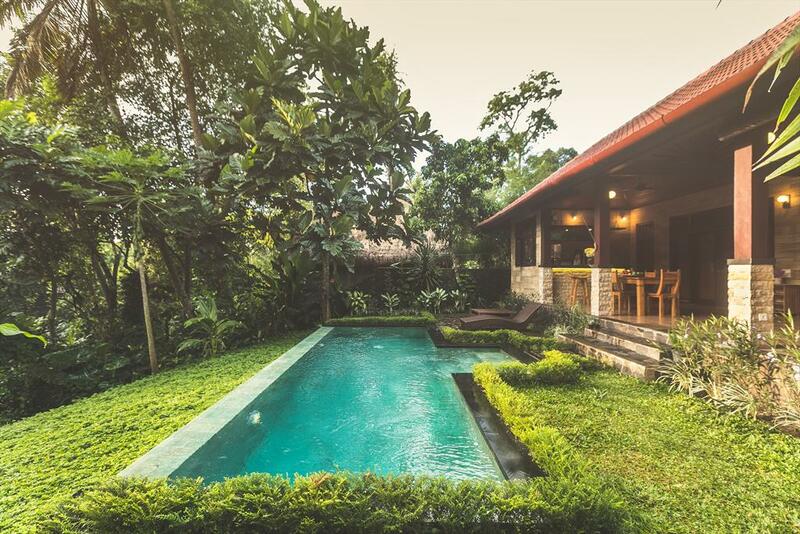 Rustic and romantic villa in Ubud, Bali, Indonesia with private pool for 4 persons. 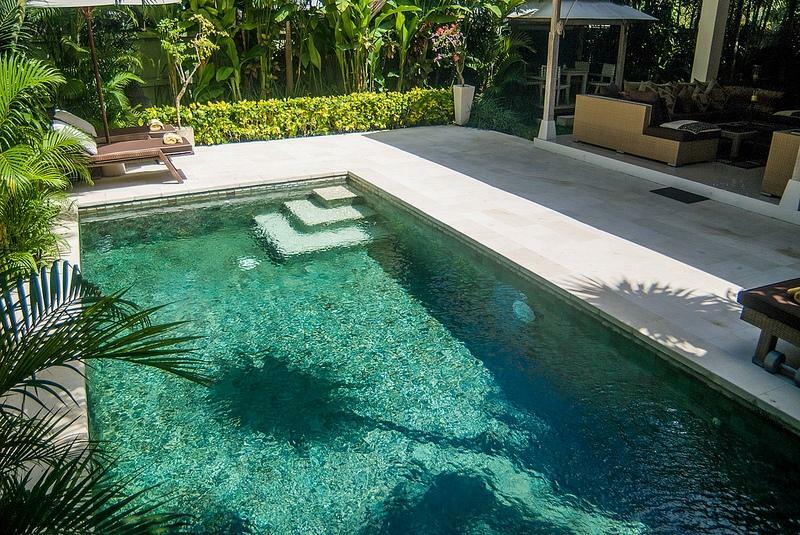 Beautiful and luxury villa with private pool in Canggu, Bali, Indonesia for 2 persons. 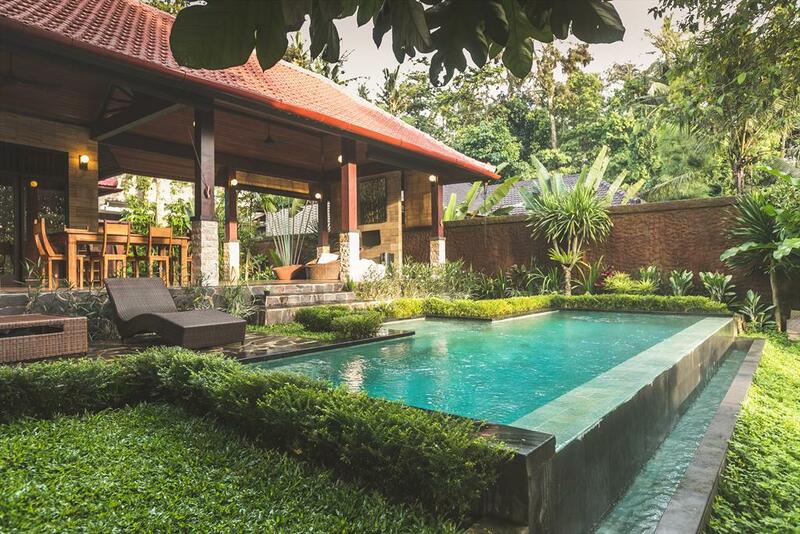 Large and nice villa in Ubud, Bali, Indonesia with private pool for 6 persons. 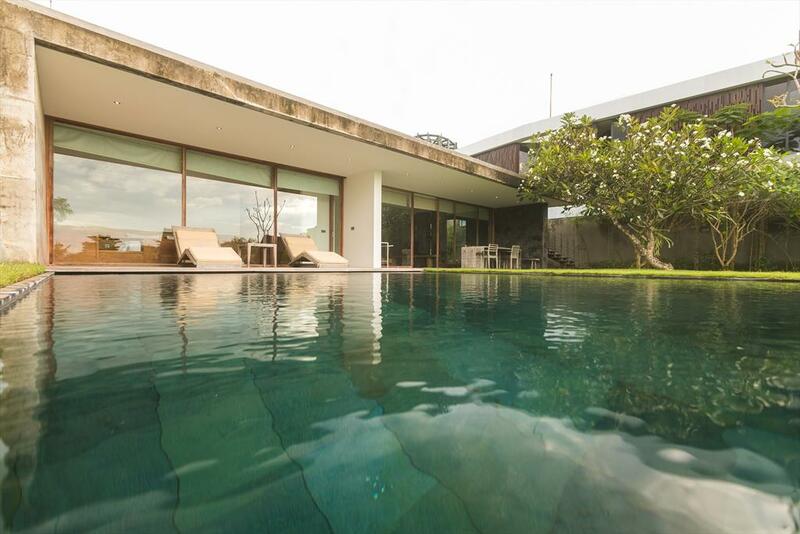 Modern and cheerful villa in Jimbaran, Bali, Indonesia with private pool for 4 persons. 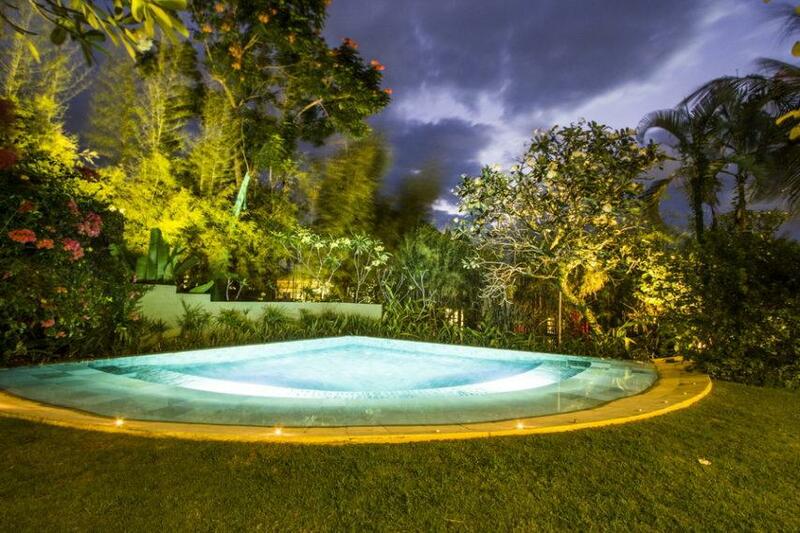 Comfortable villa with private pool in Canggu, Bali, Indonesia for 4 persons. 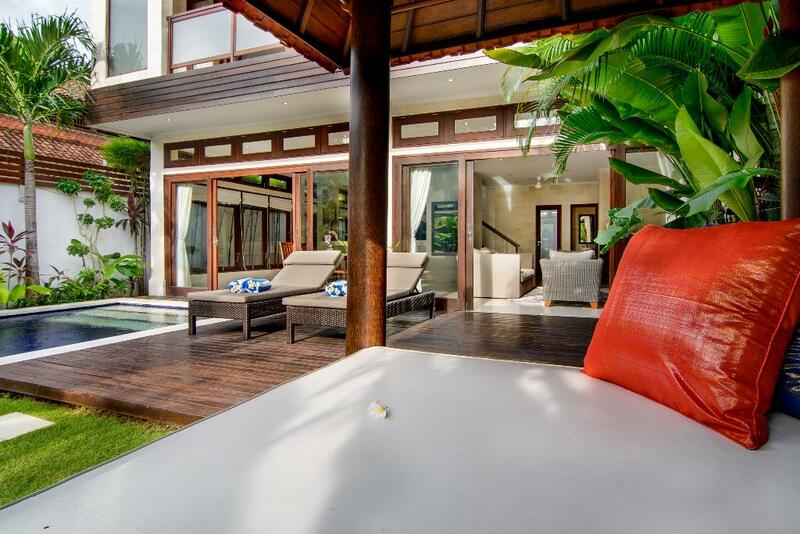 Beautiful and comfortable luxury villa in Seminyak, Bali, Indonesia with private pool for 4 persons.